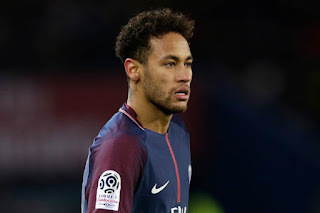 MANCHESTER UNITED are negotiating the shoick transfer of Neymar from Paris St-Germain, according to shock reports in Spain. The Brazil forward is said to be keen on a move after Real Madrid swept aside his current team in the Champions League earlier this week. Spanish outlet Don Balon say Neymar is regretting his decision to leave Barcelona for PSG last summer. And a proposed move to Real Madrid might not happen because of the amount of money it would cost to seal a deal. Florentino Perez is reportedly put off by potentially paying around £355 (€400m) for the 26-year-old. 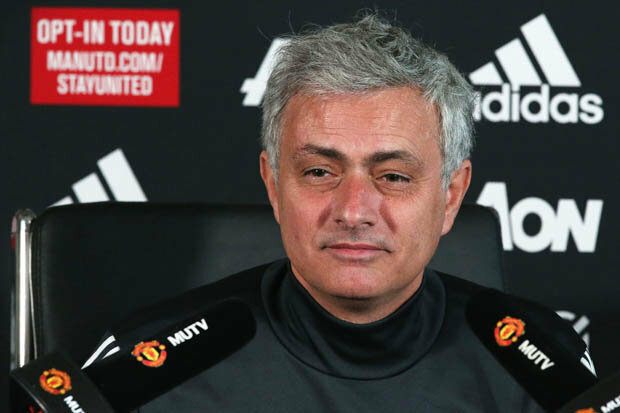 But United boss Jose Mourinho is not concerned with the monumental amount of money it would cost to secure the signing of Neymar. The Red Devils are keen to compete with Manchester City and see the marquee addition of the striker as a way of doing so. And United's main sponsor Chevrolet see the signing of Neymar as a way of helping them expand in the Asian market. The key to the Brazilian leaving PSG though is said to be if he manages to win the World Cup this summer. Neymar will stay at the French side if he find success with Brazil, according to bizarre claims in the reports. Spanish football expert Guillem Balague believes the striker has his heart set on a move to Real Madrid though. Could Man Utd boss shock the football world and sign Neymar this summer? 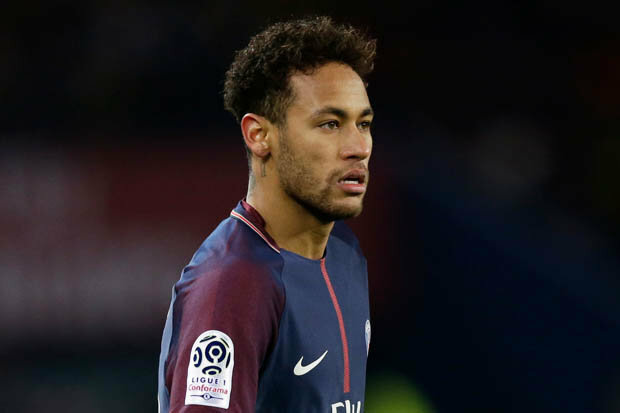 He told Sky Sports: "We’re going to hear in the next few months, even next season, indicating Neymar wants to leave PSG, from different angles. “I believe it comes from the same source – his entourage. “I think he’s realised PSG isn’t the place for him, I think he wants to look for a more competitive place to play. “[Spanish newspapers] AS has today said €400m (£355m) will be the amount quoted to Real Madrid if PSG are open to sell. “The problem is, they are not open to sell right now anyway. “When those figures come up, though, it does mean someone does want to do something about it. “And I believe Neymar has realised he is not in the right place to take them to the next level.